A leader in the construction supply industry, MISSISAUGA HARDWARE CENTRE has been serving the Greater Toronto Area since 1991. 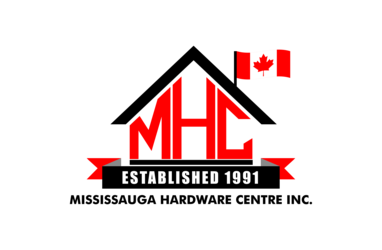 A family founded, owned and operated company, MHCI is one of the most respected construction supply companies in the GTA. 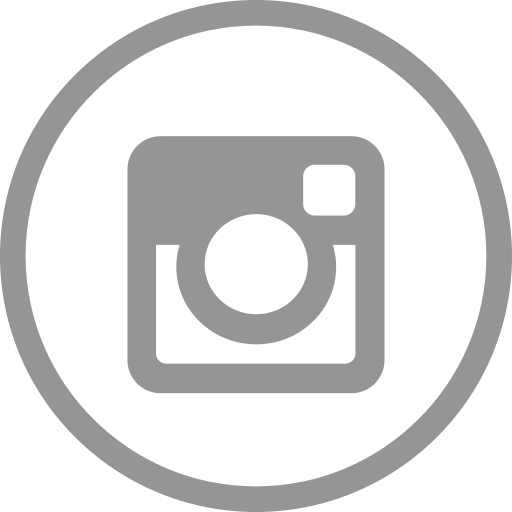 Known for its fast and efficient service, MHCI prides itself on its unsurpassed product knowledge. Open from 6 am to 6 pm, Monday through Friday, and from 7 am to 1 pm on Saturday, our friendly, courteous and knowledgeable staff is always available to answer your questions. Our ability to purchase in large volume and directly from manufacturers around the globe, enables us to pass on our savings to the customers…whether it be a do-it yourself project, a multi-million dollar building, or city infrastructure, our products and prices are among the most competitive in the industry. And “yes, we are an actual store that you can visit” and “yes, we are open to the public!” So come on by!